The goodness of 100% whole grains and healthy nuts at the breakfast table. 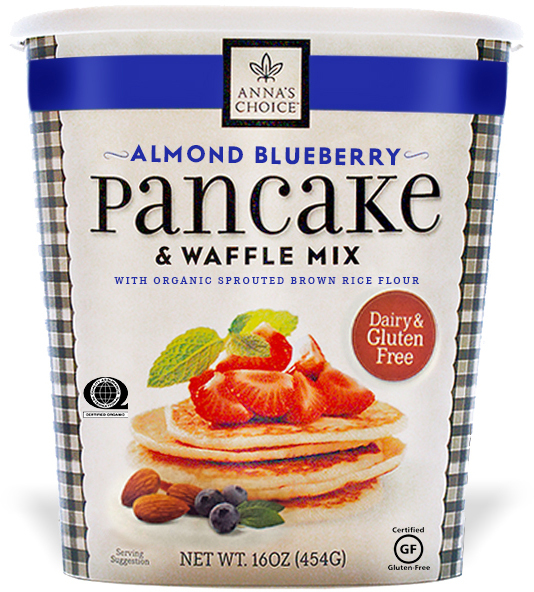 Our Pancake & Waffle mix is perfectly crafted for the whole family. Just add water, grill and enjoy! Dairy free, gluten free, and Certified Organic. Our Pancake & Waffle mix is perfect for those with diet sensitivies.